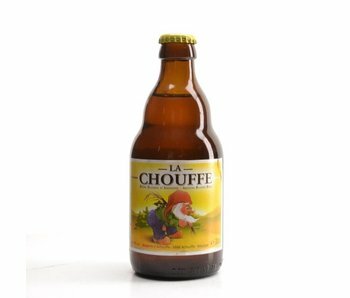 Became not only famous for the balanced and full-bodied taste, but also the corresponding goblin. 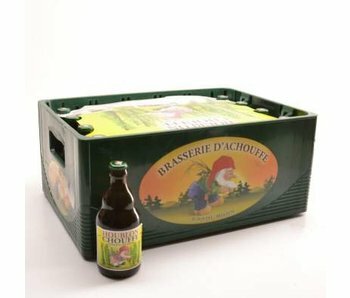 The origin of this leprechaun beer dates back to 1982. 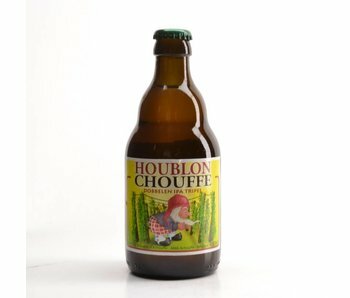 A fairly recent beer so. 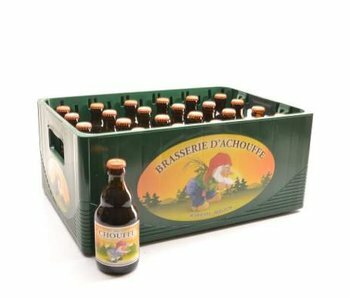 All this happened deep in the Ardennes in Wallonia. 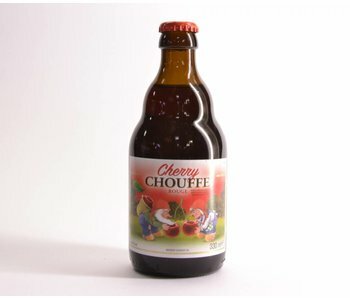 Like many success stories started this as a hobby, with passion and love for the beer was central. 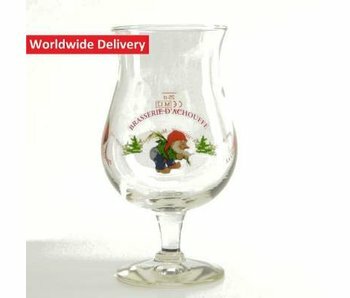 And it shows in the results. 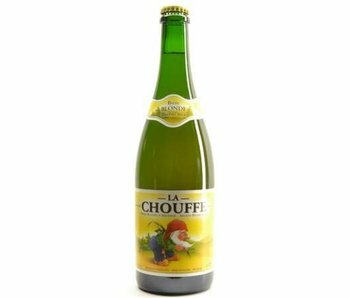 What can you tell me about Chouffe? 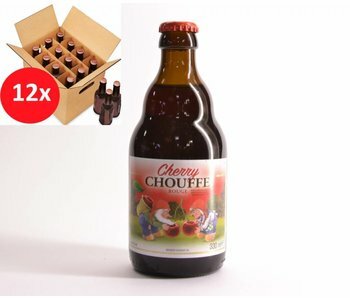 The first successes were first brought on Belgian soil. 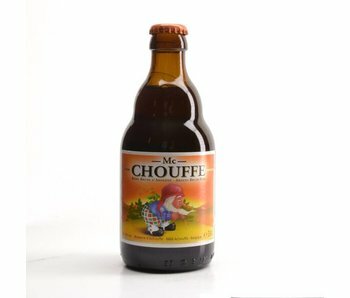 Not much later they conquered the Dutch market. 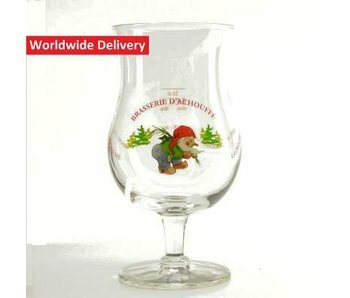 Now the gnomes around the world in demand. 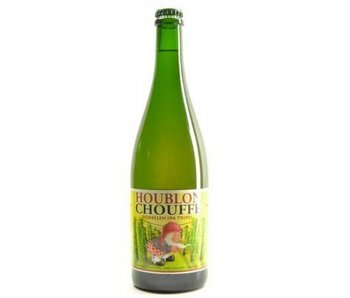 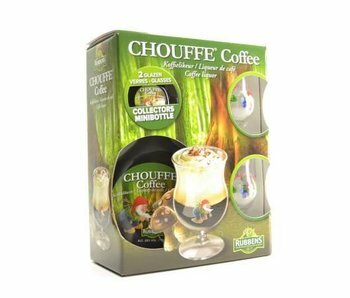 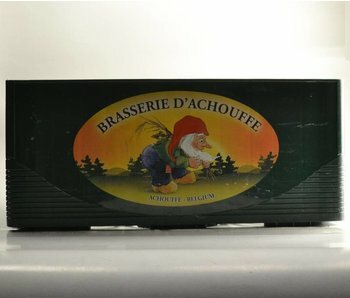 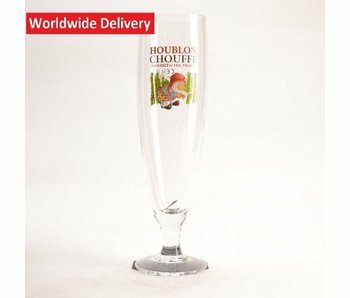 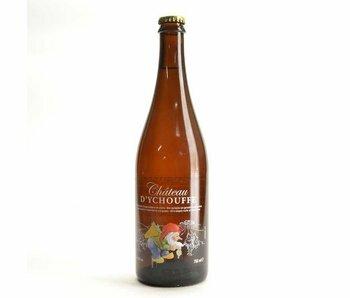 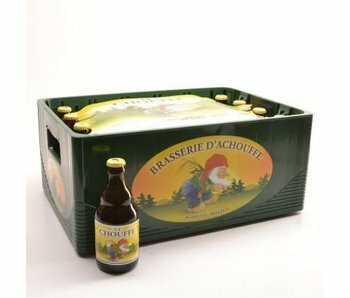 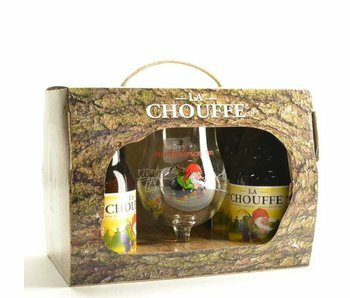 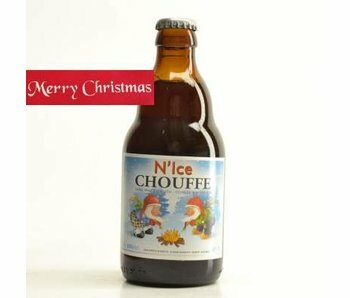 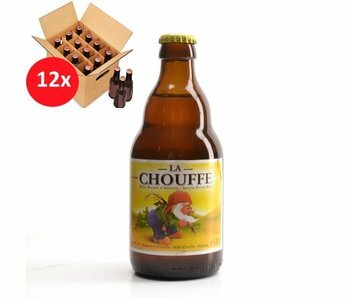 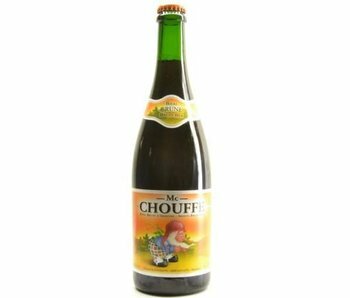 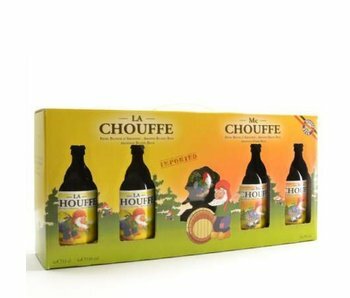 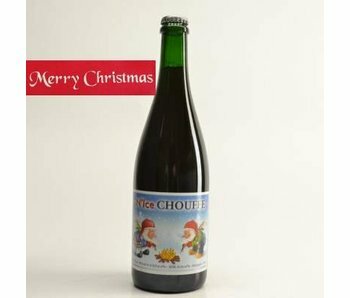 In total there are 6 variants Chouffe La Chouffe, Houblon Chouffe, Mc Chouffe, N'ice Chouffe, Soleil and Chouffe Chouffe Bok.